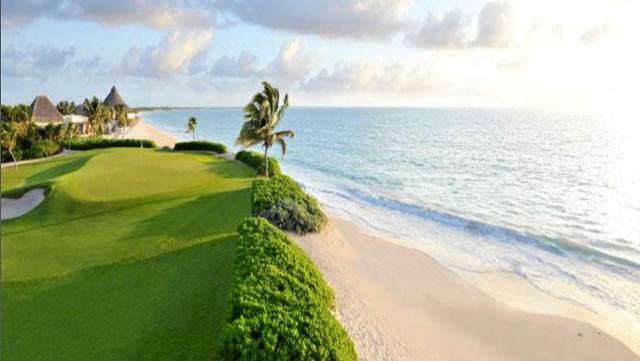 The Riviera Maya has become the most popular golf destination in Mexico, with magnificent natural scenery in a tropical jungle bordering the Caribbean Sea. 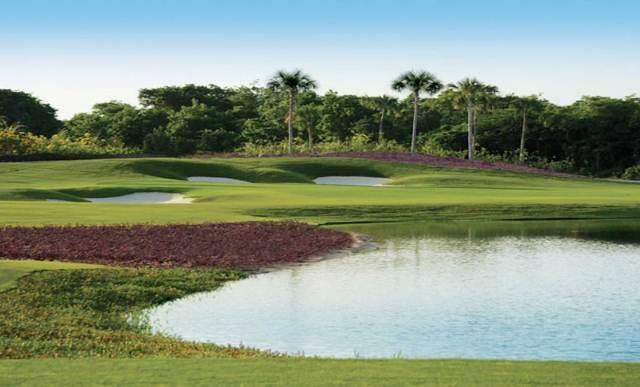 With many unique golf courses to explore in the Riviera Maya, some have developed residential golf communities around the course for the avid golfer. Your game is just a short golf cart ride from your front door. The following residential communities offer amenities beyond their spectacular golf courses. You will find a gated community with 24-hour security, extensive landscaping, restaurants, bars, spas, swimming pools, gyms, beach clubs, and more. The vision of golf course designer Nick Price was to create a golf course that naturally adjusted and was sensitive to the beauty of the already existing environment. He created a course that highlights the region’s natural beauty while conserving the ecological environment. Opened in February, 2011 with a modern clubhouse and exclusive beach club. 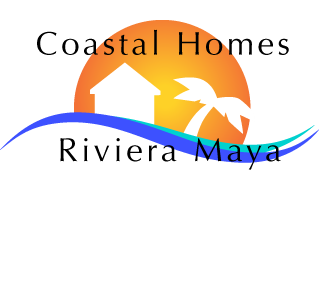 The residences comprise of Mareazul, Nick Price Residences, Lorena Ochoa Residences and Coral Place. Immersed in the Mayan jungle, this course is characterized by its vertical movement and distinctive natural rock work. 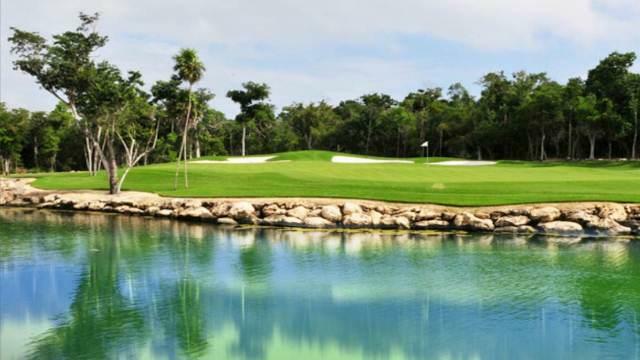 Hosts a Canadian tour event, the Iberostar Open, and a qualifying round for the PGA event at Mayakoba. 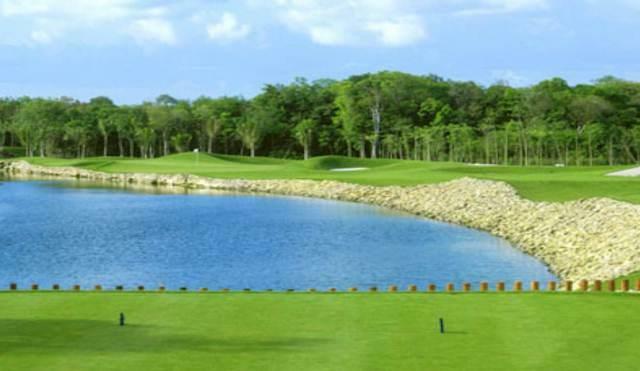 Spanning 223 acres, it winds between lush tropical jungle, rivers, and cenotes which promise golfers of all experience levels a fun and challenging world-class golfing experience. Host of the annual PGA tour in February with stunning facilities, the course winds through the jungle, mangrove and along the beach, it’s a favorite among the pro golfers. Exclusive home of the only PGA tournament in the Riviera Maya. 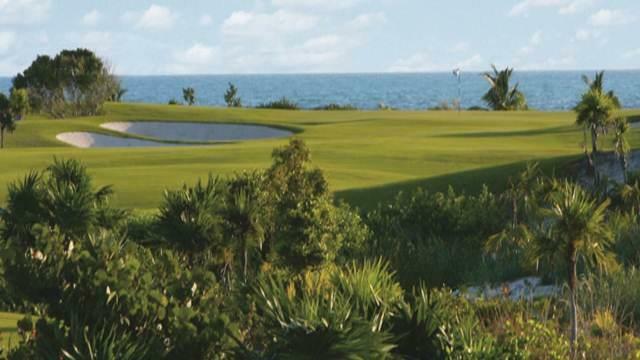 This course and driving range spans the width of the peninsula, from the Caribbean to the lagoon. The rolling greens were designed around the tropical flora and wildlife. With 9 ocean holes and 9 lagoon lagoon holes, the course offers stunning vistas and carefully crafted holes, jungles, bunkers and sand traps. Daily sea breezes demand pinpoint accuracy and challenge even the most experienced player.